Anaemia is a major health concern in all age groups. During pregnancy and lactation, the requirement of nutrient increases manifold. Women are recommended to take iron and mineral supplements to keep herself and her baby healthy. 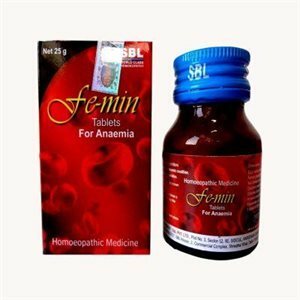 Fe-min improves the absorption process by directly enhancing the nutrient-binding capacity of the cells, thereby relieving the signs and symptoms of anaemia. Anaemia in girls during puberty, pregnant women and lactating mothers and due to heavy menstrual bleeding. Packs of 25gms. 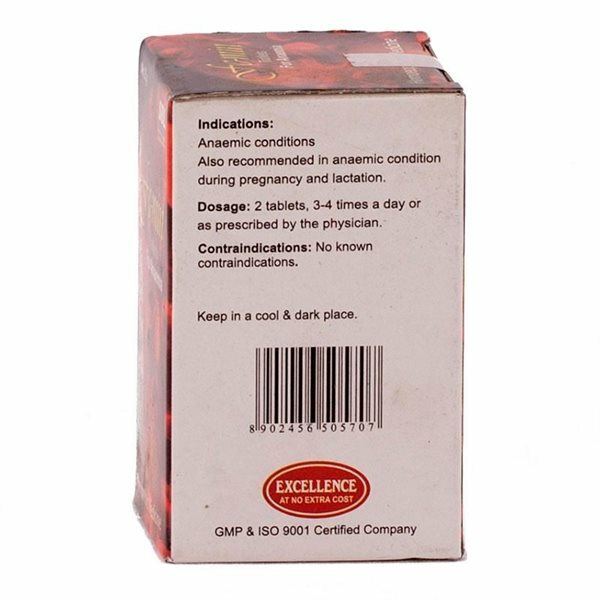 Each tablet 250 mg.